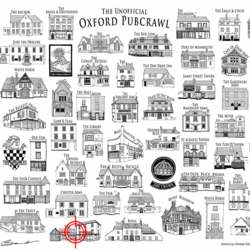 You must be a member of the Oxford Pub and Philosophy Group to attend this activity. Would you like to join this group? Let's meet up over a glass and discuss about topics (e.g. beer) you want. And just chill out with friends after long week. Note: we can discuss on how your wishes and ideas (especially stupid one) regarding this group.